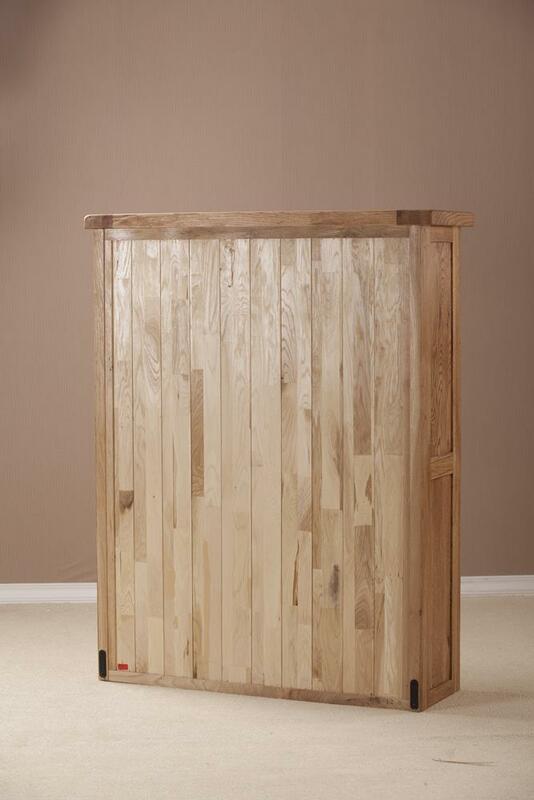 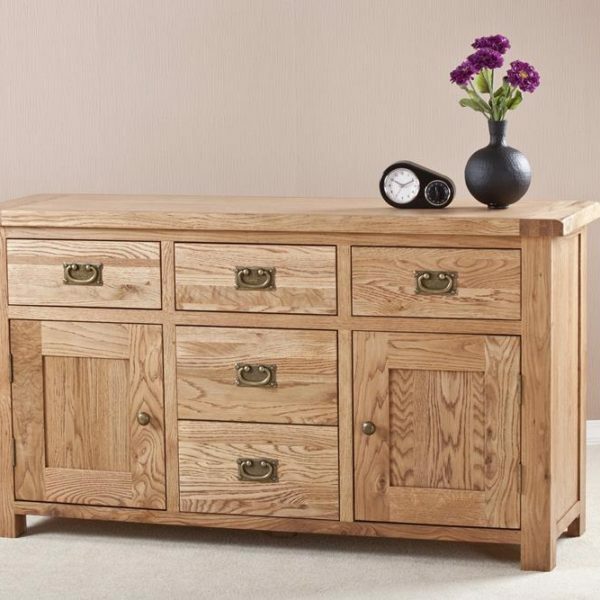 This stunning piece will help to create a classic feel in any bedroom. 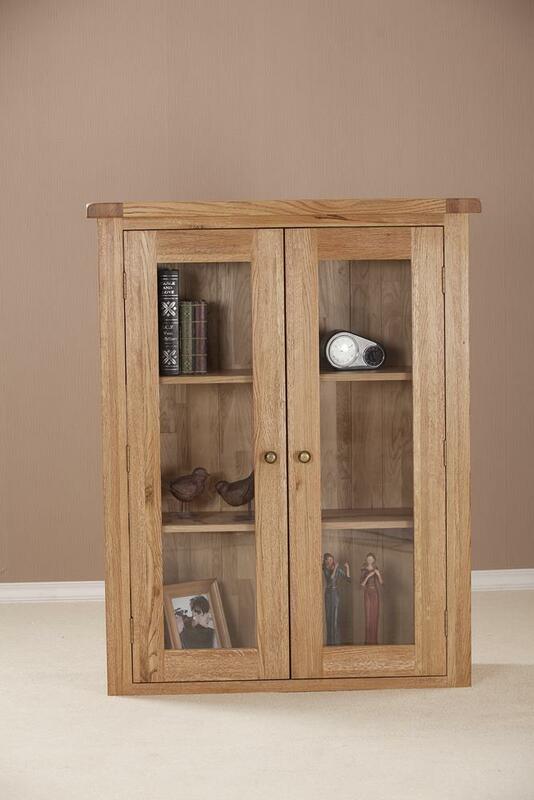 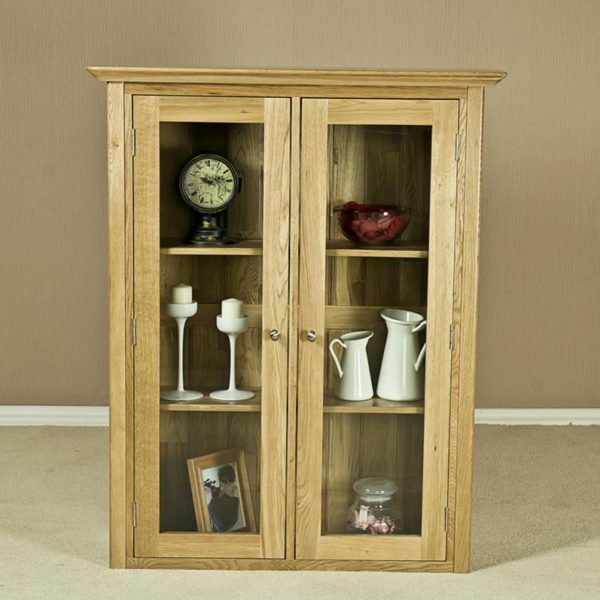 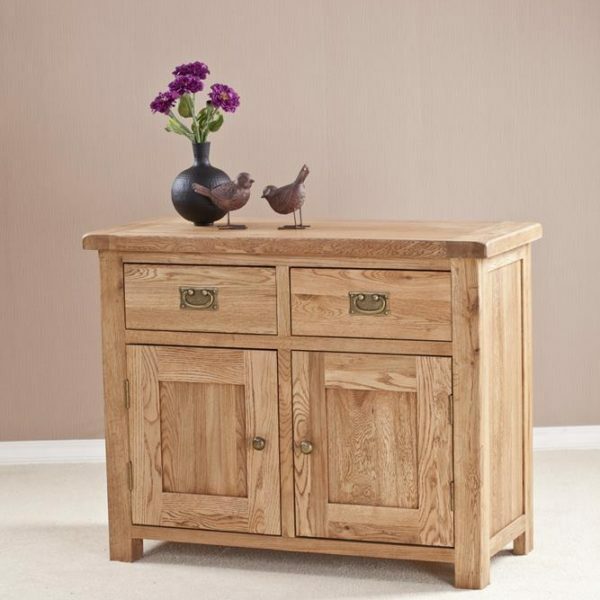 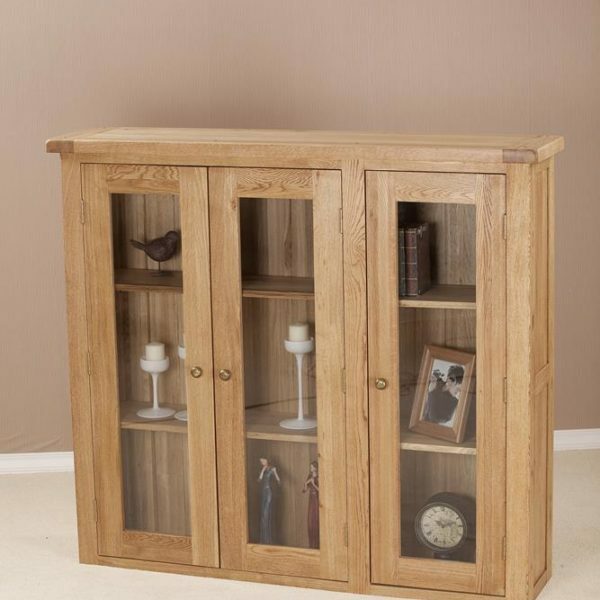 Hand crafted using traditional techniques, with a brushed oil finish, the Sonya 3’ glass door dresser top is just what you need to give your dining room that charming country feel. 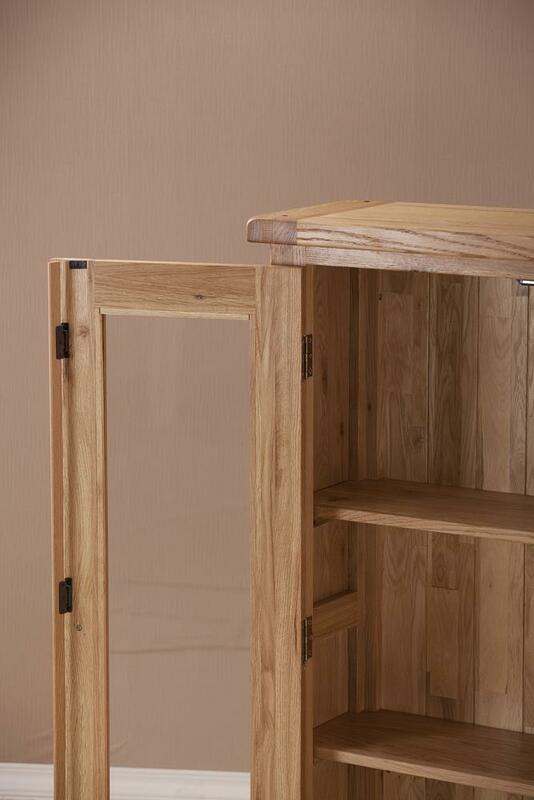 The good looks of this piece are certainly not just skin deep, as the traditional tongue and groove back make the piece durable and long lasting. 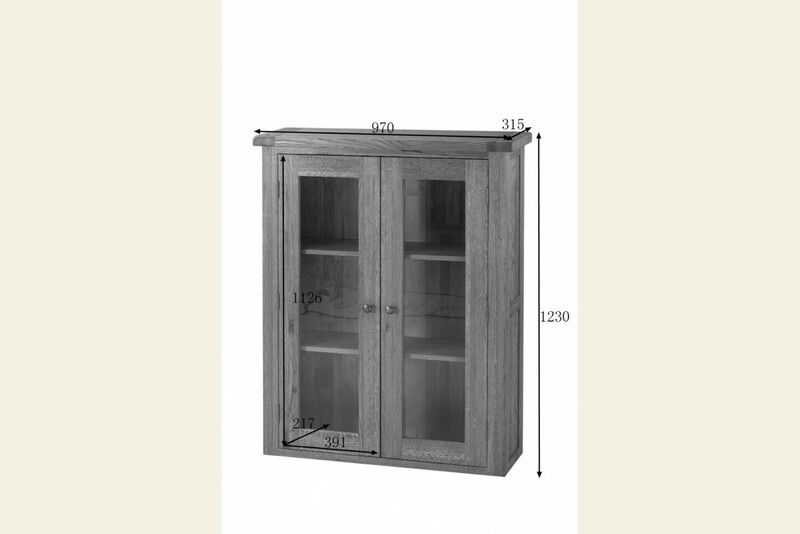 Categories: Dresser Top, Dressers Brands: FW Furniture.